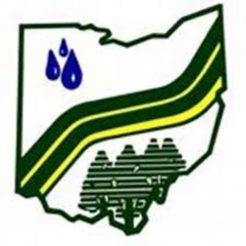 The Ohio Federation of Soil and Water Conservation Districts (OFSWCD) and Ohio's 88 county Soil and Water Conservation Districts (SWCDs) provide a variety of opportunities for individuals to learn about conservation programs and practices, provide educational workshops and programs, sign-up for federal and state cost-share programs (where available) and so much more. Always be the first to know about what’s going on with our organization. And get involved so you don't miss out! 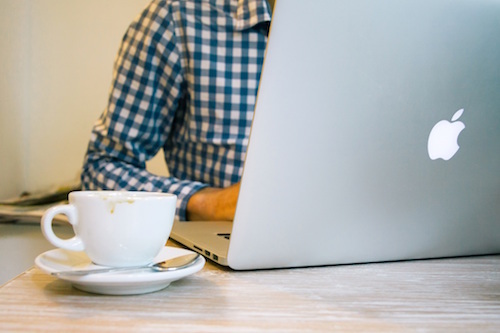 Sign up for our email newsletter and join our social media community. These small efforts will help spread the word about conservation efforts and make a tremendous difference.